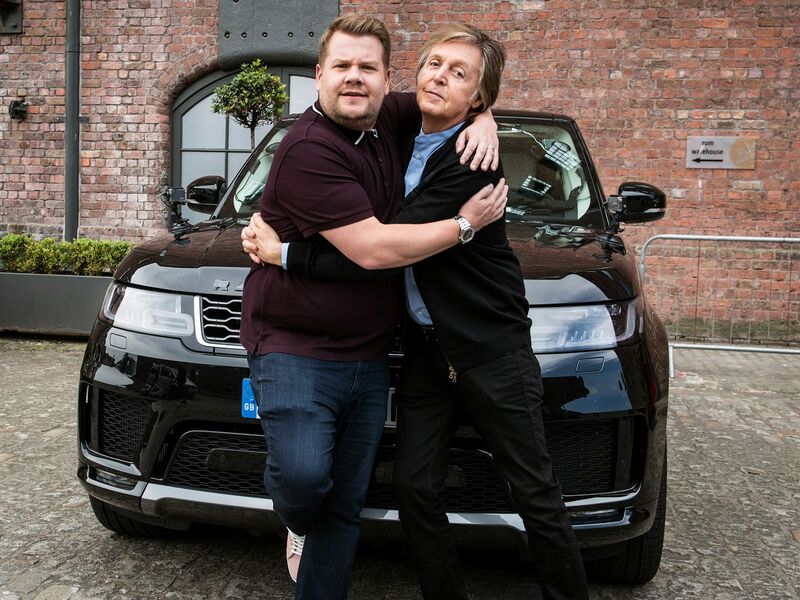 Over the last few days, Paul McCartney has been teasing fans and hinting at something coming this week in New York City. Yesterday he confirmed that he will be joining forces with YouTube Originals to livestream a secret concert via his channel this coming Friday September 7th to celebrate the release of his new album Egypt Station. 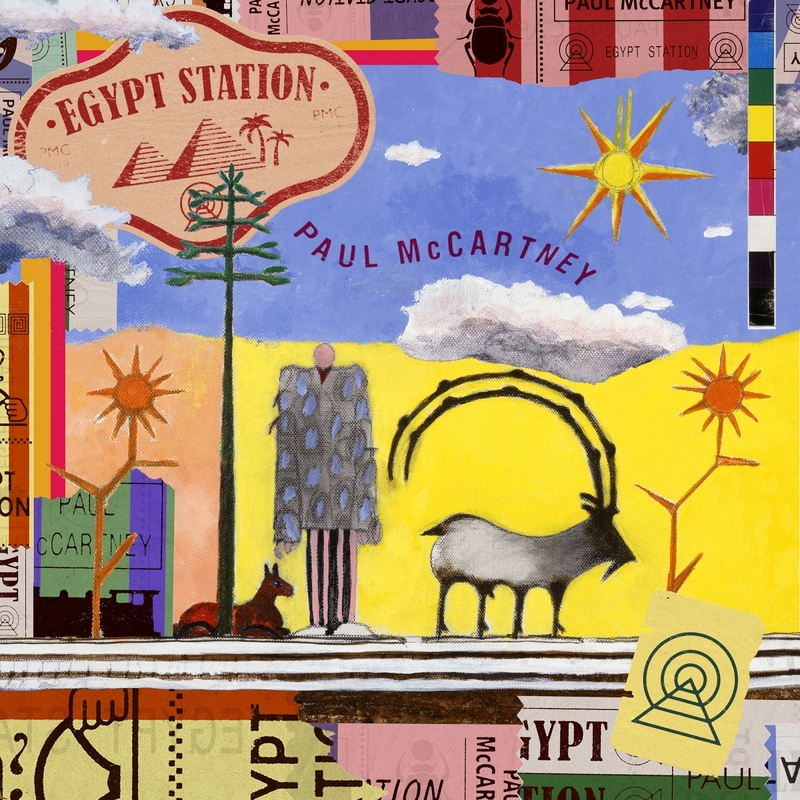 Fans will be able to tune in to watch Paul perform tracks from Egypt Station along with Beatles, Wings and solo classics from 8:00pm (ET). The venue is rumored to be Grand Central Station.